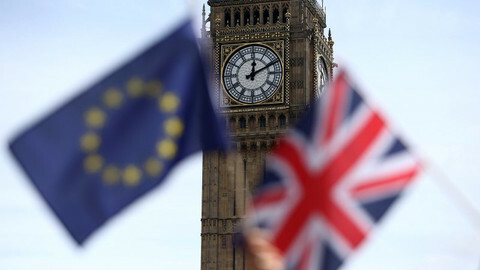 EU leaders will meet in Bratislava in September to rethink the future of the EU in the face of Britain's exit from the bloc and amid growing populism that threatens the foundations of the European project. “Many people express dissatisfaction with the current state of affairs, be it at the European or national level. Europeans expect us to do better … We need to deliver on this, in a way that unites us,” they said in a joint statement after a meeting at the level of just 27 on Wednesday (29 June). 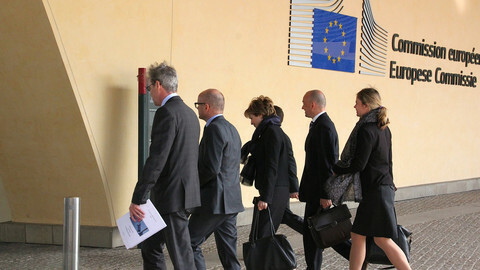 The EU-27 earlier the same day held their first preliminary discussion on how to approach reform. Their meeting in Slovakia on 16 September will launch a discussion that some hope will re-energise the European project by next March, in time for the 60th anniversary of the Rome treaty that founded the European Community. The largest countries said the debate would not just be about “more or less” Europe, but also about how to create a “better” Europe. 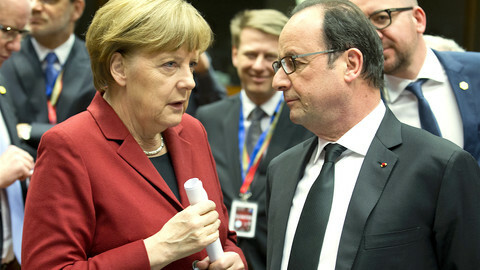 German chancellor Angela Merkel said the EU needed to streamline, cut red tape, and create jobs. “We need to act now. We have to set a positive agenda,” she said, adding that the EU has to get better at delivering results. “The objective has to be to convince citizens why we do certain things … The issue is not about more or less regulation, but to set objectives more precisely,” Merkel said. French president Francois Hollande agreed, saying that “nothing would be worse than the status quo.” “It would be the continuation of the populists' enterprise,” he said. Hollande faces elections next year and far-right National Front leader Marine Le Pen, who is calling for a referendum on EU membership, is a strong contender. In the coming weeks, countries will have to work out their ideas and priorities. Some nations, like Germany, France and Italy have already put forward papers with ideas on stronger cooperation on security and tackling youth unemployment. Others see the process as an opportunity to scale back EU competences and to reinforce nation states. Fault lines will inevitably be exposed between those who think a more federalist EU would be more effective, and others who argue that member states should be more in control of union decision-making. “We have to return to the thesis that the member states and not EU institutions form the basis of the EU. The democratic features of the EU can only be strengthened through member states,” Hungary’s prime minister Viktor Orban said on Wednesday. “The EU is not in Brussels, but in the 27, now still 28 capitals,” Orban said, in a reference to the fact that the UK remains a member of the EU until the end of its exit negotiations. He added that prior efforts to create democratic legitimacy for the EU institutions had failed. 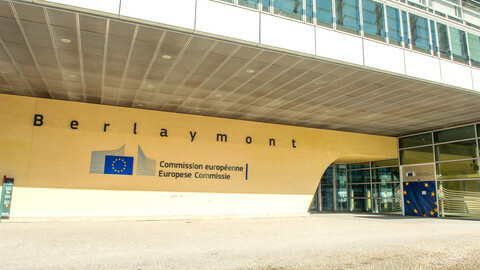 The Bratislava process could eventually lead to treaty change, although the majority of leaders agree that now is not time to open up the legal foundations of the bloc. “Of course the EU needs reforms, but not reforms that are complimentary or contradictory to what we’re doing now … It’s about speeding up reforms not adding reforms,” commission president Jean-Claude Juncker said after the meeting. Sources said the more eurosceptic Visegrad countries - Hungary, Poland, Slovakia and the Czech Republic - would also prepare a common position for the meeting. “We’ll see what happens in Bratislava. Previous groups, previous divisions will change, new groups will emerge,” Orban said. The Hungarian PM said he understood that under the current circumstances treaty change is not timely and would only create uncertainty. “But when things calm down, we should examine what values and procedures to rethink in the current treaty,” he added. Beata Szydlo, the Polish prime minister, whose government advocates “radical” treaty change, said: “To speak about changing the treaty now prompts a certain resistance ... maybe at the end of the discussions, of the deeper reflection, there will also be talk of the need for a new treaty”. She warned against creating sub-sets of EU states with different levels of integration. “If there’s talk among some states of building a Europe of variable speeds, that’s the end of the European project … leaders have to lay aside talk of clubs or groups that are more or less elite”, she said. Leaders will assess the outcome of the Bratislava talks in October and December and hope to have tangible outcomes by next March. 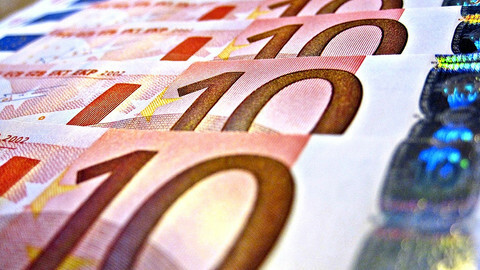 The general public and financial markets are waiting for the EU's response to the British shock. But when leaders meet at next week's summit, there will be more questions than answers. The first-ever meeting of EU leaders without a British PM will on Wednesday discuss how to regain public trust. 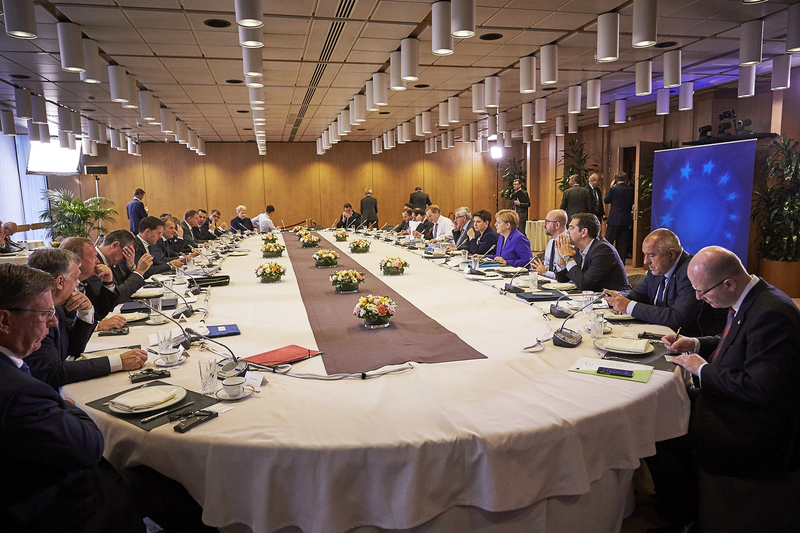 But concrete ideas on the migration crisis and EU economy are few and far between. 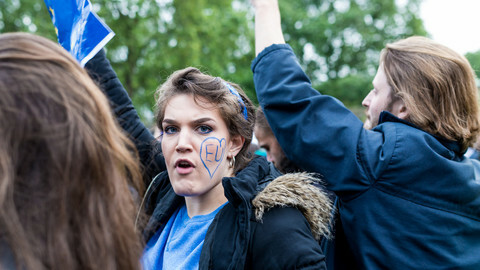 If the EU wants to reach out to disillusioned Europeans, it must offer more protection from the forces currently buffeting the political, social and economic landscape.